The A Series is the product that launched the Polyform story. 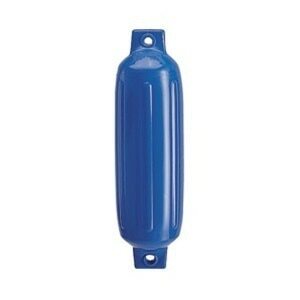 This all-purpose buoy, with the signature "blue ropehold" has proven itself in the most adverse conditions. Making gear used in heavy seas is no easy task. That's why more fishermen use Polyform A Series than all other buoys combined. You name it - ocean, sea, river or lake - and the A Series has been there. 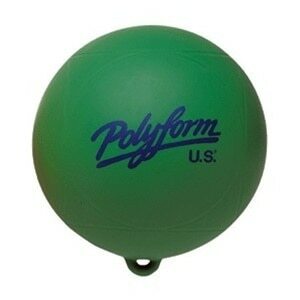 Put your trust in Polyform's most versatile and well known product. Whether you are in a quiet marina, or working from the world's most punishing fishing grounds, chances are you've seen Polyform's boat fender products. 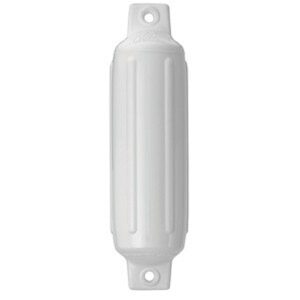 Polyform boat fenders are known the world over as the best protection for you boat or valuable gear. Polyform's Mooring buoys share the same legendary history as their A Series. 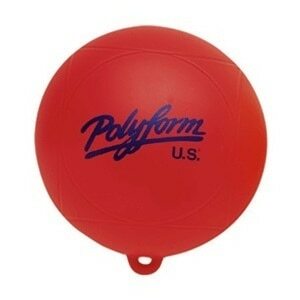 Developed shortly after the A Series, the Polyform CC has proven to be a valuable commercial buoy for over 50 years. It is used regularly as a mooring buoy, but because of its strength and flexible center tube it is used in many other applications. 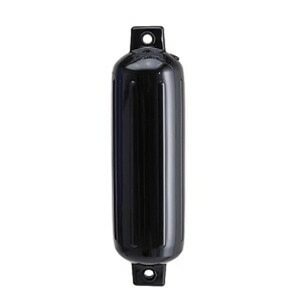 The Polyform CM Series Mooring Buoy has been designed to provide the ultimate in strength, durability, and boat protection, giving increased security to any mooring. Fender covers should be as tough as the fenders they protect. That was Polyform's criteria used in developing the Elite Fender Cover series. 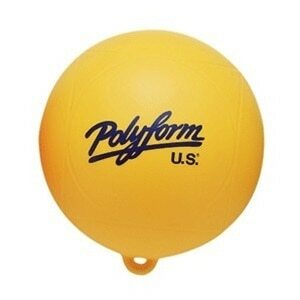 Polyform uses a premium grade polyester yarn that is resistant to abrasion and UV exposure. 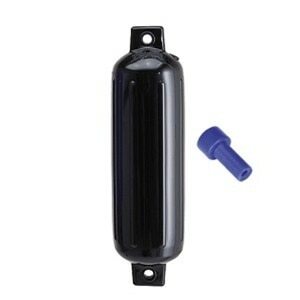 Additionally, it resists water absorption better than other materials, keeping fenders manageably light when wet. The cover is woven on a special knitting machine that produces a seamless tube, meaning no seams to split. This method allows for a heavier, stronger yarn content resulting in a great fender cover that is built to last for many years, not just a season.